Are you a successful commercial professional who can translate your sales/account management/networking skills to empower corporate partners to make a contribution to helping the disadvantaged? Or perhaps you’re an experienced NFP fundraiser keen to join one of Australia’s most generously supported charities. 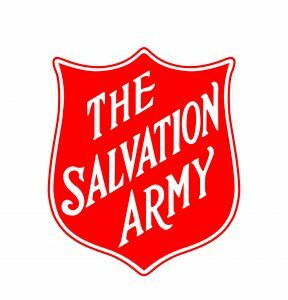 For further information about the role, please contact Jayne Campbell, Manager Corporate Partnerships on 0409 215 737 or via email jayne.campbell@aus.salvationarmy.org.